Enterprise software giant SAP is poised to enter the survey and research software space with its acquisition of Qualtrics for US$8bn in cash. The deal is the second largest in the software-as-a-service arena, after Oracle snapped up Netsuite for US$9.3bn. Qualtrics is known to specialize in experience management and measuring customer and employee sentiments through surveys. The acquisition is expected to give SAP clients visibility into what customers and employees want, to better engage them. For market observers, now that Qualtrics is part of SAP’s portfolio, SAP appears ready to challenge rivals on different battlefronts: Oracle on HR and enterprise resource planning software; Salesforce on customer relationship management; and Adobe on customer experience (CX). In the HR tech space specifically, Qualtrics has developed tools to help HR and business leaders decipher today’s rapidly evolving workforce. 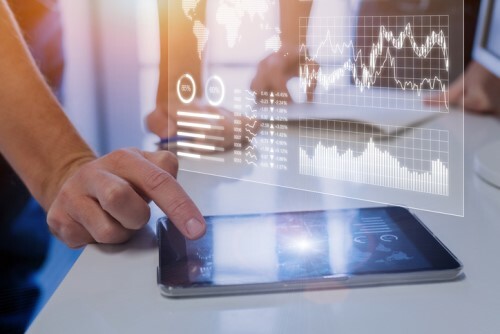 “Qualtrics enables you to do more sophisticated forms of research, which marketers certainly want, but the double benefit is that – unlike SurveyMonkey and others – Qualtrics has experience on the digital workplace side, which could complement some of SAP’s HR tooling,” said Tony Byrne, founder and principal analyst at Real Story Group. For HR industry analyst Josh Bersin, the market for feedback tools is an “explosive market” where Qualtrics has become a leader. “From the standpoint of enterprise solutions, one of the opportunities SAP now has is to integrate Qualtrics into products that they sell to enterprises, like SuccessFactors,” Bersin told TechTarget. SAP may have hit gold with Qualtrics’ wealth of HR and CX data. And, as Bersin pointed out, having quick access to this data will help leaders make better decisions on products or employee programs.